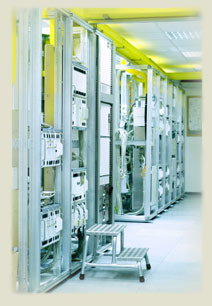 Colocation with Prospeed.net can connect you with security, redundancy, flexible provisioning and access to the nation’s largest fiber-optic networks. Although Prospeed.net is located in the Level 3 Facility, we offer you true carrier neutraulity to all the other Tier 1 backbone providers such as: XO, Gobal Crossing, Verizon, Cogent and more! Security — Multi-layer security control procedures, biometric palm readers, and 24 x 7 closed-circuit video and alarm monitoring. Cabinets are 23” fully lockable mesh. Cooling — HVAC redundant design with air distribution under raised flooring for maximum temperature control. and Savis. 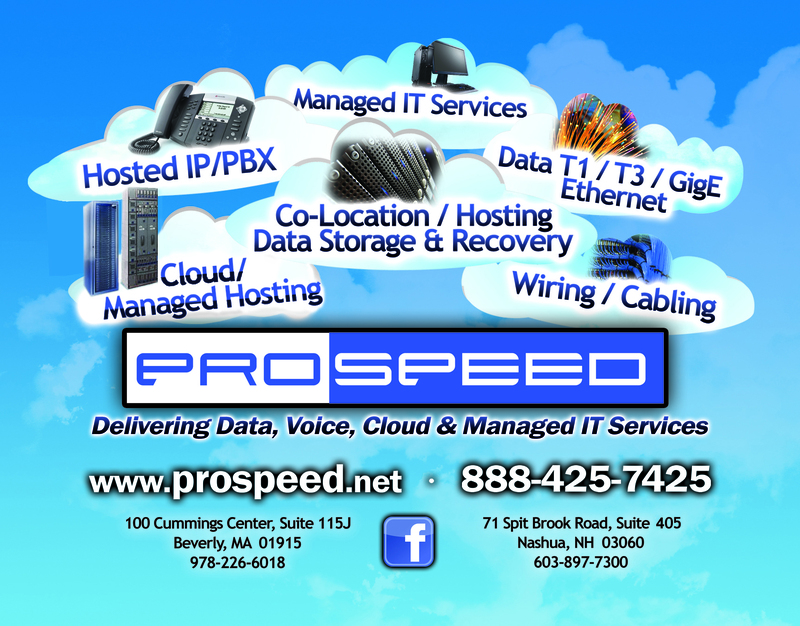 Prospeed.net is completely carrier neutral and our pricing and flexibility is unsurpassed. Colocation is an affordable alternative to building out your own space; leave the security and environmental protection systems to us. We can provide you complete setup and all the cross connections for one low price. You will have complete 24/7 access with us! We offer access in facilities nationwide, making it easy to disperse your equipment geographically and protect it from natural or man-made disasters. Prospeed.net uses the Level(3)™ global network for it's primary IP backbone. 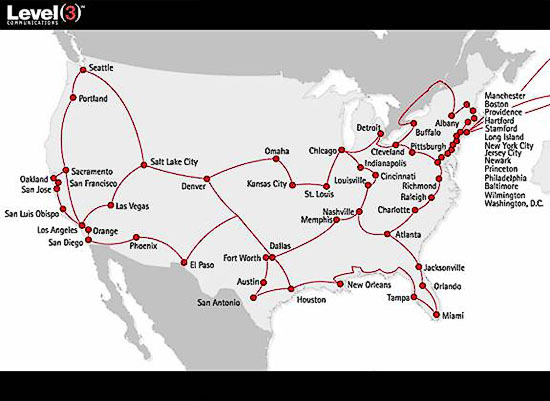 Level(3)™ has built a global communications network unlike any other. It is the most advanced communications platform in the world. It is the first network to be completely optimized for advanced IP (Internet Protocol) technology, and the first to be fully and continuously upgradeable - enabling Level(3)™ to continue to deploy new, superior technology as it is developed. The network was designed to evolve as technology evolves, taking advantage of the fact that a new generation of fiber becomes available every 18-24 months. Additionally, optoelectronics - the equipment that controls the flow of information through a network much as valves control the flow of water through a pipe - are improving even faster. Doubling in price performance every 9-10 months, optoelectronics is the fastest improving technology in industrial history.